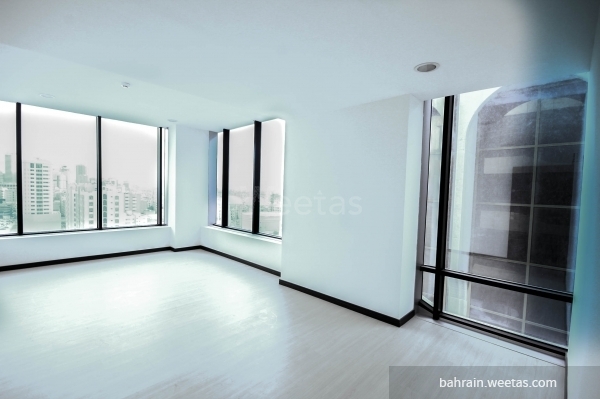 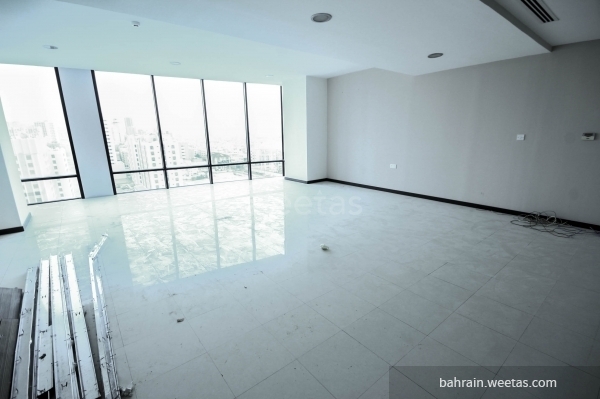 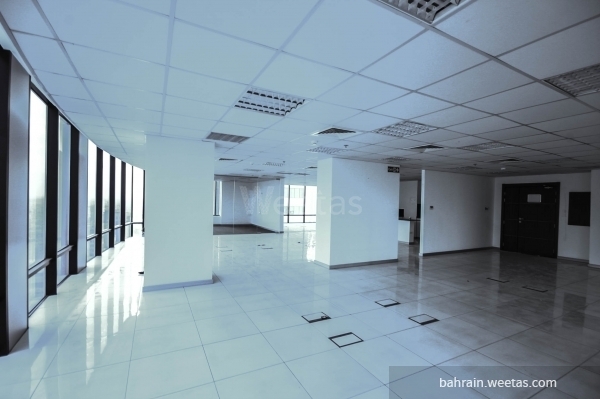 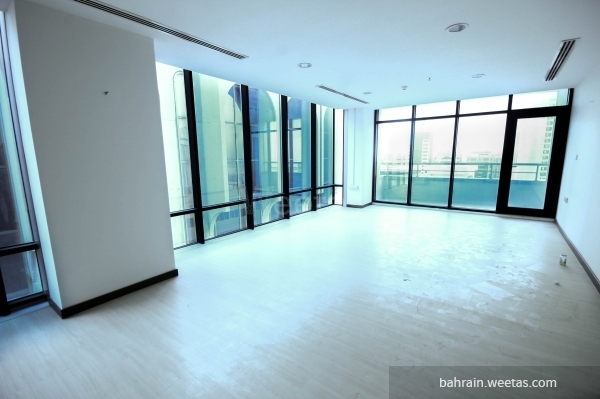 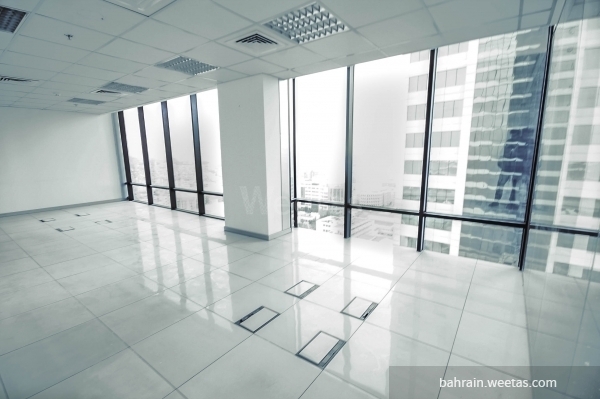 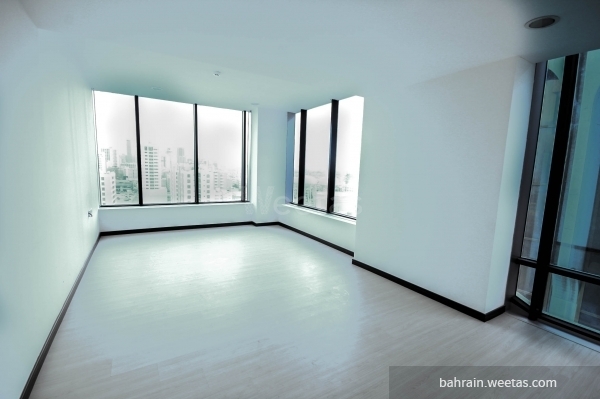 A spacious working space spanning 365 square meters in an excellent location near the legal authorities and the court at the heart of the diplomatic area, the main financial district of Manama, the capital city of Bahrain. 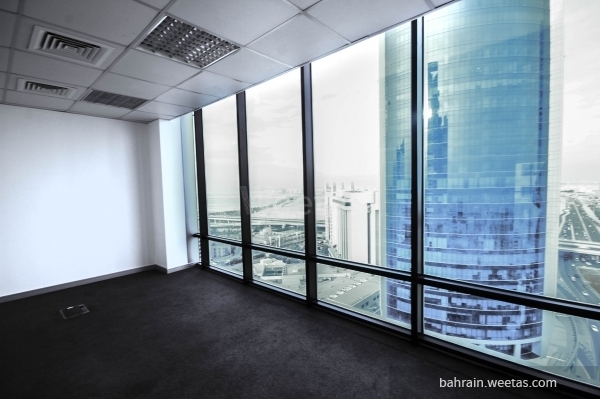 The building that houses the working space offers multiple services including 24/7 security services, car parking spaces, and a reception area. 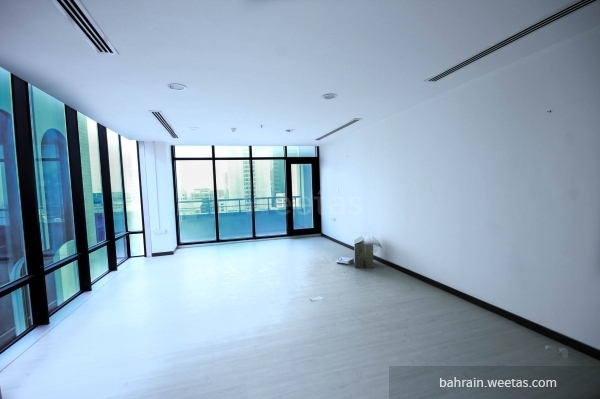 You can enjoy these features for only 2400BD per month (all inclusive).